Nighthold 10/10 Mythic - Gul'dan Down! Good news! 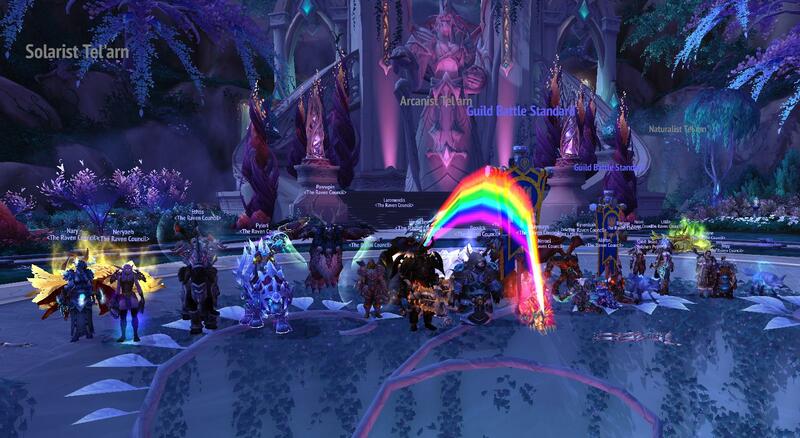 Gul'dan is no more. At least he dropped shinies! Good news! Elisande went splat! 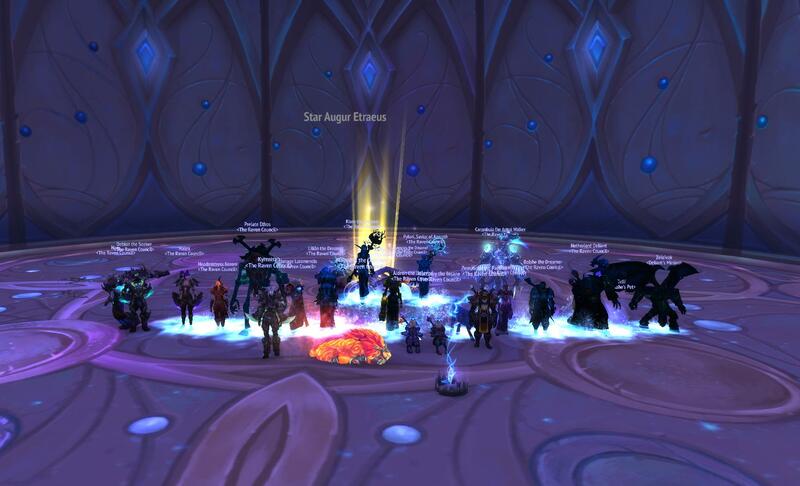 Nighthold 8/10 Mythic - Star Ogre Dead! Hmm, a neat 70 pulls on that nasty Star Ogre, and he went down easy! 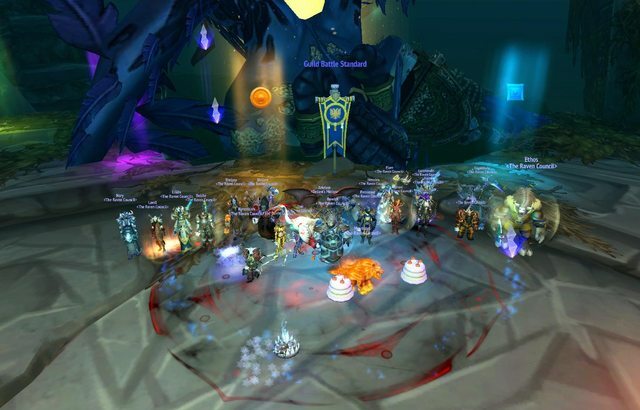 ToV 3/3 & Nighthold 7/10 Mythic - Helya & Botanist ganked! Sooo we went back to visit that creepy dark place.. and while we were there, we squished Ursula Helya Mythic! Shortly after that, a few pulls of Botanist Mythic.. and those planty guys died too! So, since all the soft squishy bosses are cleared up, it's time for Star Ogre! 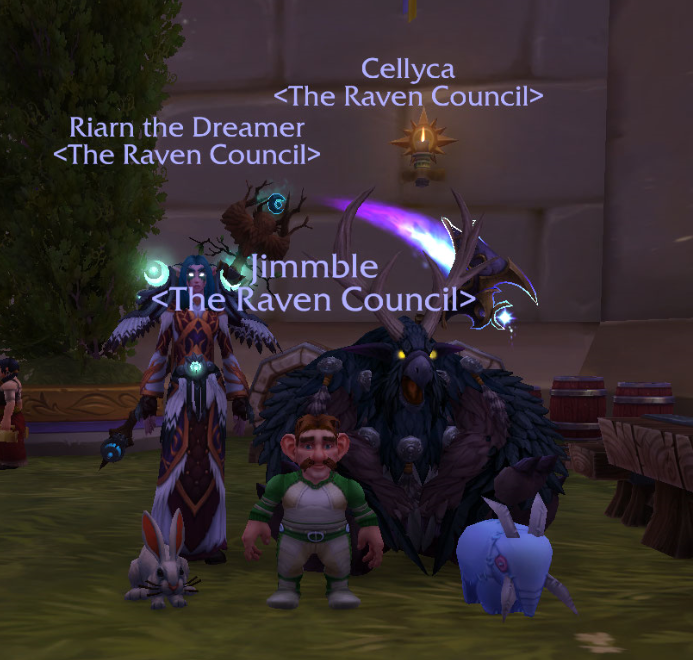 the Raven Council's newest Councillors!